Brand new Bavaria’s powerboat Sport 450 Coupe was presented at this year’s boot Dusseldorf for the first time. 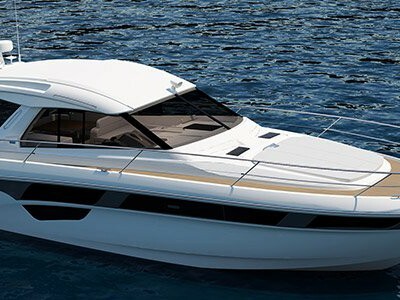 With its modern and elegant lines, the yacht comes with three other model options – Open, Hardtop and Soft-top. The Sport 450 is the most luxurious model from the Sports range, which is why a lot of attention was given to creating a modern interior which abounds with comfort, innovative details, ergonomics and elegance. The interior was designed by Design Unlimited studio. The shape of the hull was designed by the experienced nautical architects of Insenaval, who have already successfully designed many yachts, and who is responsible for the excellent naval performance of the Sport 450. The overall design of the Sport 450 is the result of the cooperation between Marco Casali and his Too Design agency and Bavaria’s designers and engineers, who all united their experience and expertise. 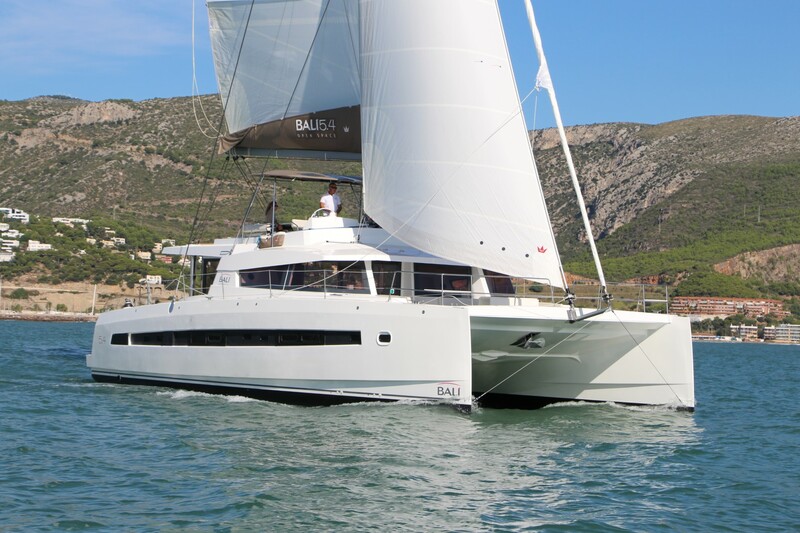 In terms of the interior layout, Bavaria Sport 450 Coupe comes in two versions – with two or three cabins. Depending on the owner’s wishes and the purpose of the yacht, there can be two to six persons comfortably accommodated aboard the Sport 450. 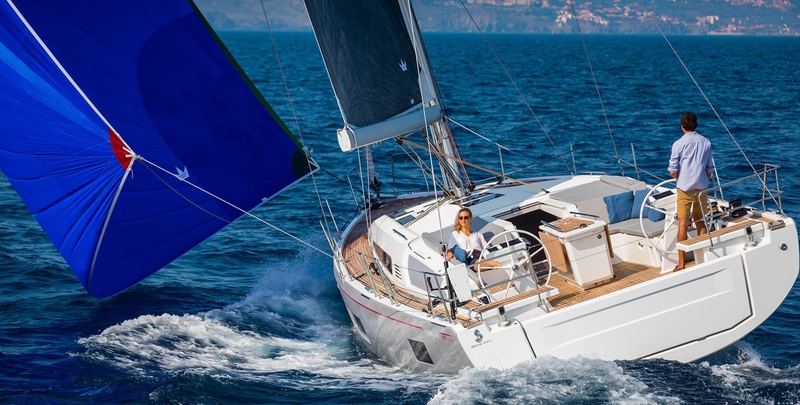 The helm and the commands are designed with the greatest regard to simplicity and ergonomics, so the skipper can take the top position under the hardtop, enjoying the full 360° view. The deck in front of the skipper is a large sunbathing area, whereas the space behind the skipper has a similar purpose. There is a dinghy garage covered by a large and comfortable sunbathing area at the stern of the yacht, with enough space to store diving equipment, foldable bicycles and other objects. When folded down, the generous swimming platform astern can easily be transformed into a wet cocktail bar or a dance floor, while the optional LED lights can make a stern party a real thrill. The master bedroom is placed in the bow in both versions of Bavaria Sport 450 and offers a large double bed, wet room and separate showers. The space in the saloon and cockpit is designed to provide enough comfort in a relatively small area. Upholstery and furniture materials are available in three options, Classic, Modern and Style, but can also be fully customized.